Soedesco has partnered with WeirdBeard Games to release Tricky Towers physically on PS4. WeirdBeard Games and Soedesco announced that they will be releasing physical version of last year’s unique puzzler Tricky Towers on PS4 November 3. 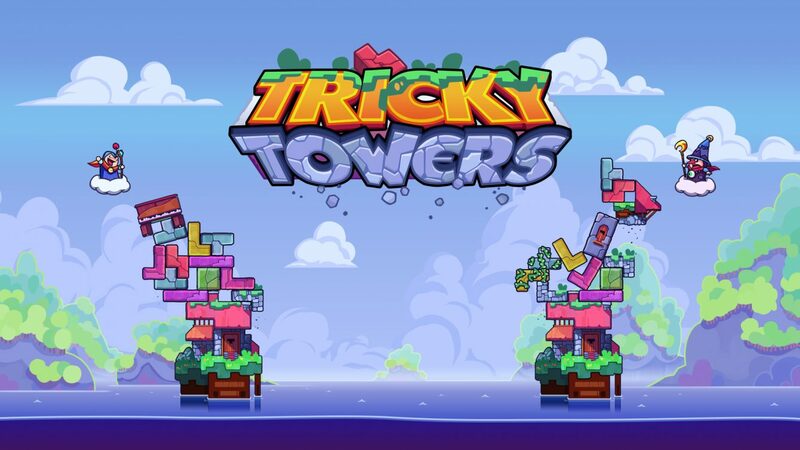 For those who don’t know, Tricky Towers is a physics-based tower building game where players must build a stable structure out of tetromino blocks while also attempting to knock over their opponents tower with magic. 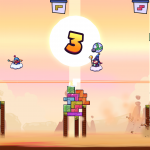 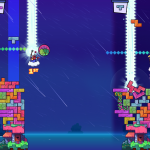 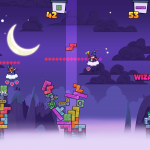 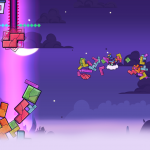 Tricky Towers features both online and local multiplayer throughout three different modes. 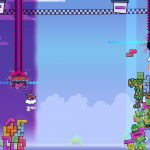 Race has players building their tower fast in order to be the one to cross the finish-line towards the top of the screen first. 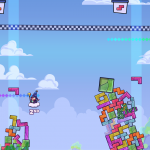 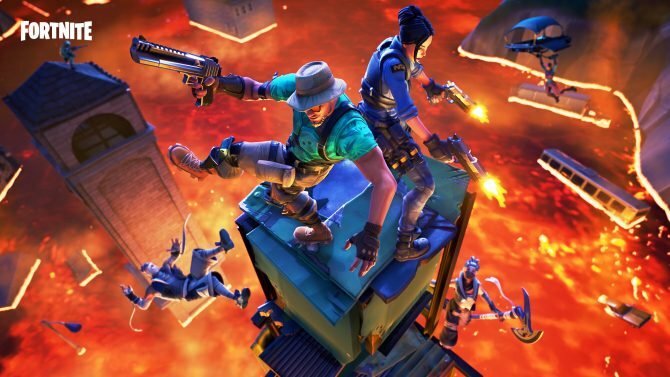 Survival tasks players with surviving for as long as possible while constantly building a tower of falling bricks. 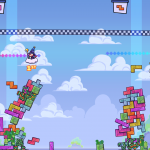 Finally, in Puzzle, players must try to stack as many bricks as possible under a line. 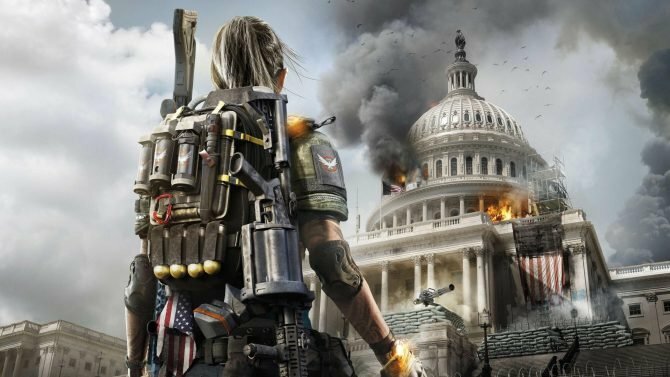 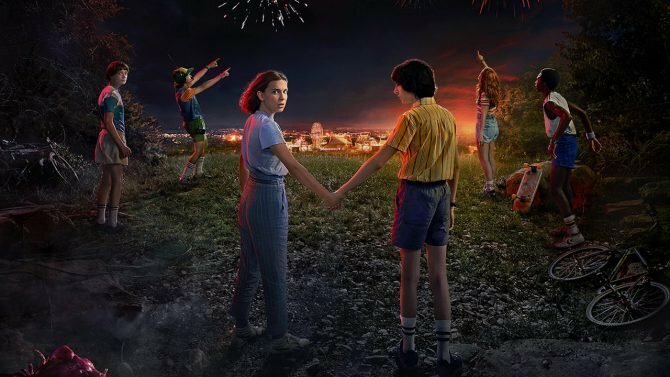 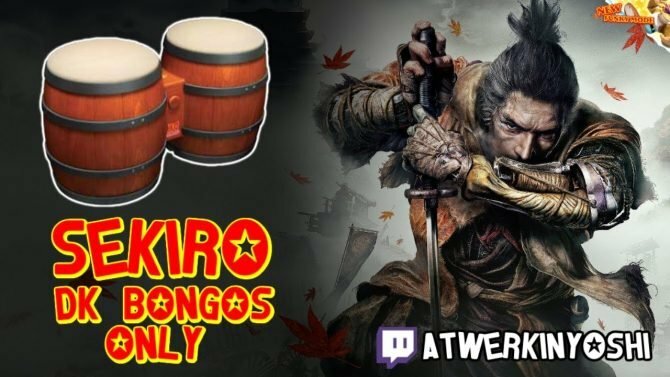 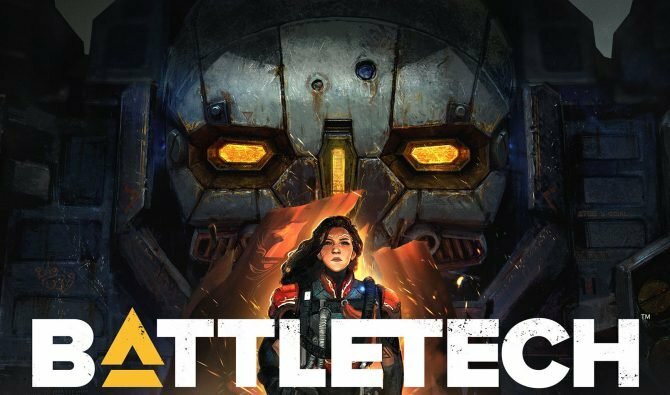 The are also 50 single player trials that one can train in. 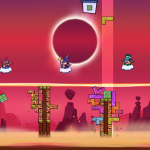 You can check out some screenshots, boxart, and a new trailer for the game below. 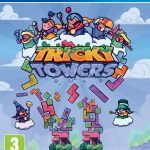 Tricky Towers is available digitally on both PC and PS4 November 3. 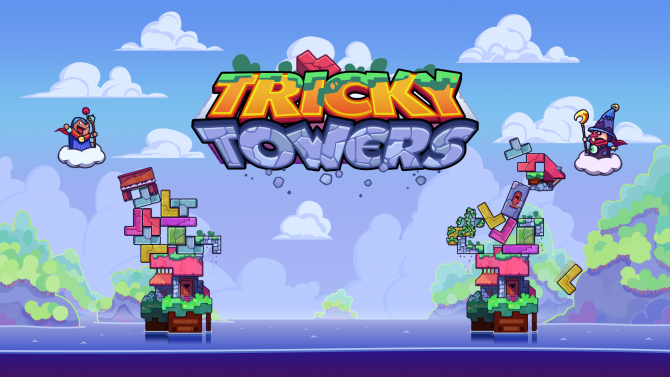 WeirdBeard Games and BlitWorks announced that their tower block-stacking puzzle Tricky Towers will be available on the Switch in October.